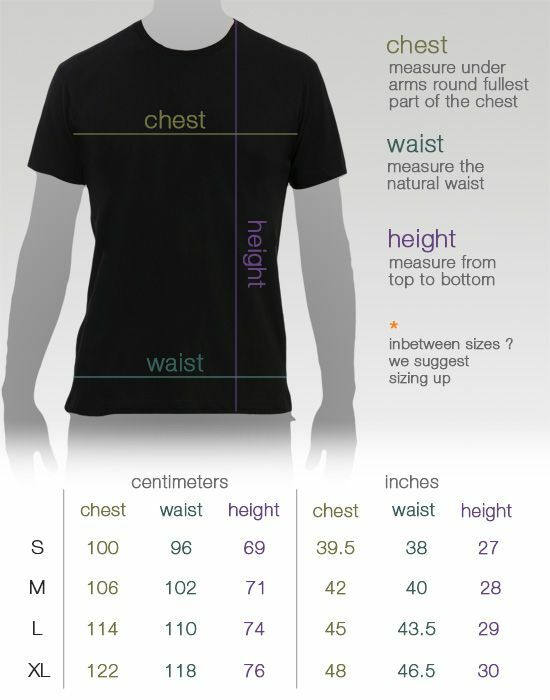 Great quality T-Shirt, that washes like a dream. Quality of the fabric is superb. Fit as advertised, fair price.